Over the years I have come across lots of traffic-free cycle routes up and down the UK and abroad as well. I think they are really good ways for people to get into cycling. Even for experienced riders they make for a refreshing break just to be able to ride and not think about motorists and lorries. 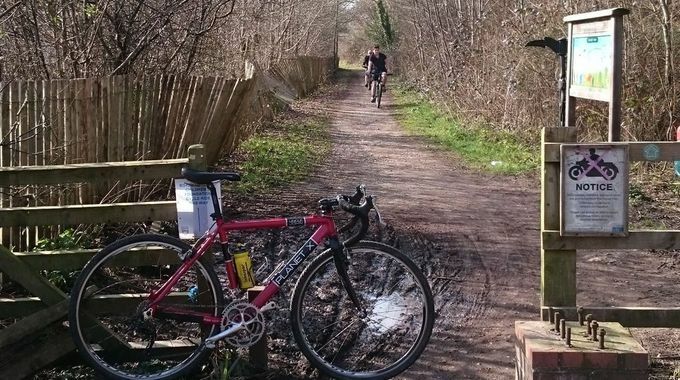 As it happens, in the UK thanks to a report in the 1960s that led to the closure of thousands of miles of railway lines, these disused lines have now become the cyclist's gain. We now have lots of pleasant cycle routes around the country that we can enjoy at our leisure with our families and friends on sunny bank holidays like today. 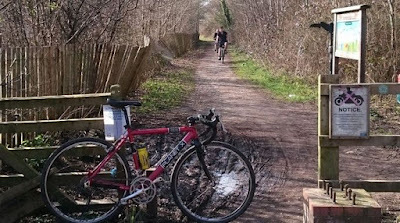 I have started writing about these routes on Total Women's Cycling website. 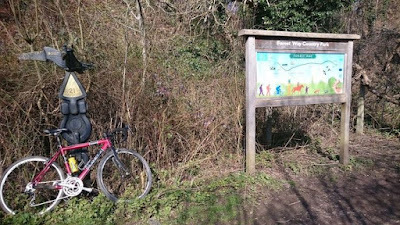 The first one in the series is on Forest Way, a 7-mile route from Groombridge, near Tunbridge Wells to East Grinstead. I enjoyed this ride. I hope you do too! Look out for more routes that I will be writing about over the coming weeks.